Marie of Guise was a French noblewoman who became Queen Consort of Scotland. 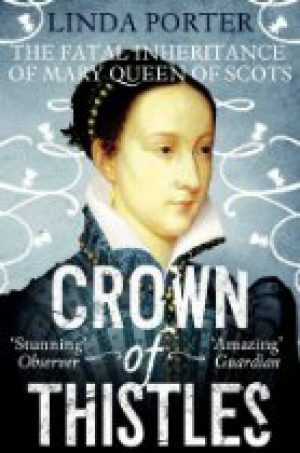 Through her determination and political skill she managed to protect her daughter, Queen of Scots at eight days old, from the aggressive policy of the Queen’s great-uncle, Henry VIII who sought to annex Scotland. Finally achieving the position of Regent, she tried to steer a moderate course through the increasingly polarised religious factions, but died in the middle of a rebellion by the Protestant Lords. Marie spent her youth in France, before arriving in Scotland aged about twenty-three. She travelled extensively in Lowland Scotland to carry out her functions, first as Queen Consort, then as Regent. Displays of wealth and ostentation were an important part of mediaeval and sixteenth century monarchy. Marie was no exception and enjoyed a high level of material comfort as Queen of Scots. When she travelled to France and England in 1550 – 51 she was honoured and feted. The best known biographies of Marie of Guise are by Rosalind Miles and Pamela Ritchie. 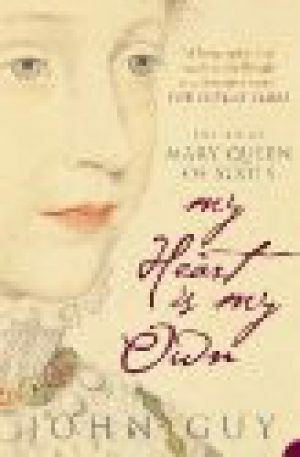 Unfortunately, neither of these is easy to come by, so our reviews are of books relating to her daughter, Mary Queen of Scots' life and reign, in which Marie played an important part as Regent.